The telephone mast is a good line off the tee. Once on the fairway, the shot to the green can be tricky with a water hazard left and a bunker that encroaches into the green on the right. 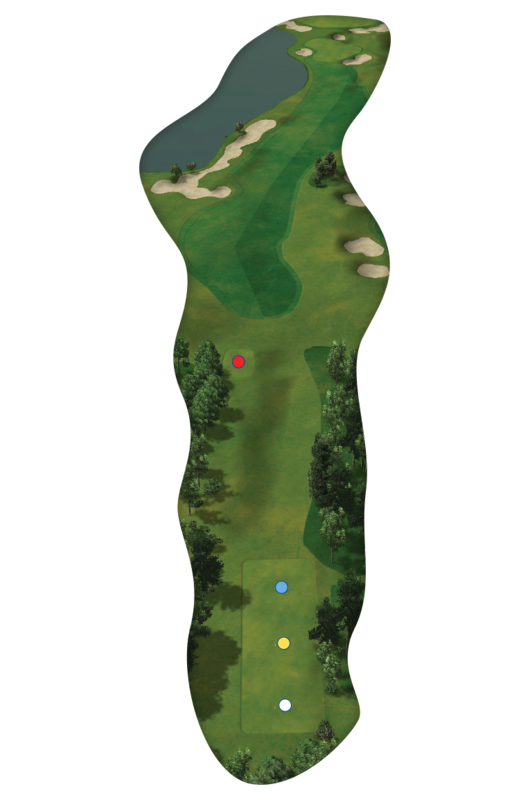 Like the first hole, the second is long and demanding, especially when into the wind.